Singers will tell you they perform tunes with lyrics they relate to. This is more evident with certain singers. 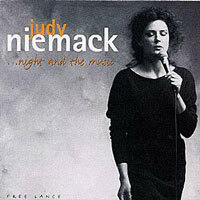 Based on this performance, Niemack is one who clearly selects material that captures her heart and mind."